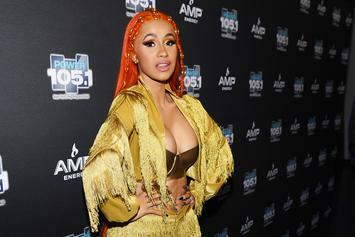 Cardi continues her fashion ventures. 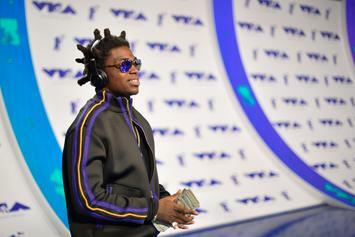 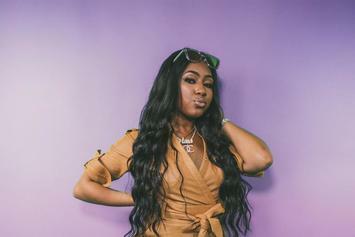 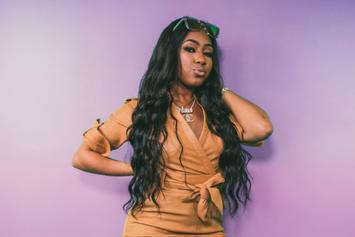 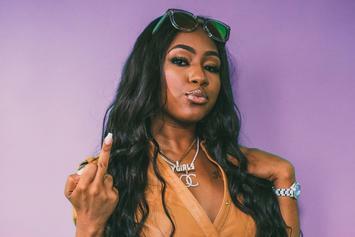 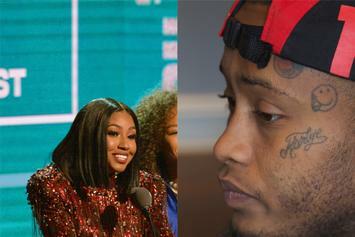 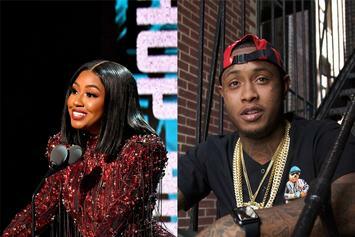 Yung Miami speaks on her ties to Drake, Cardi B, and the Free JT movement. 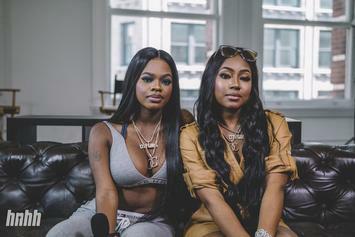 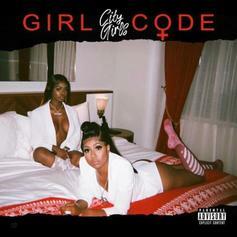 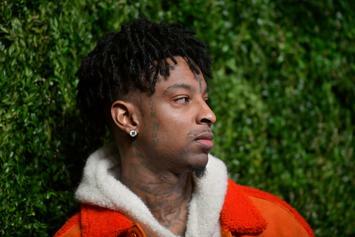 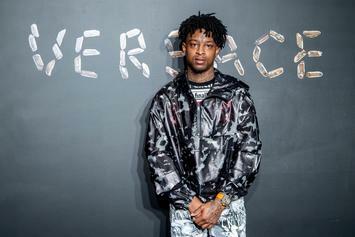 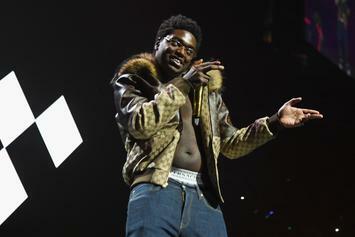 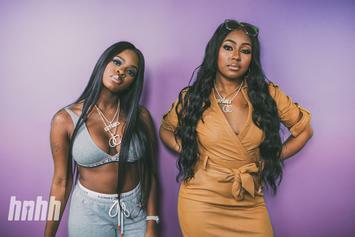 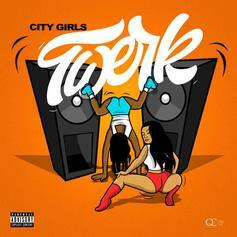 The City Girls Release Booty Shaking Banger "Twerk"
Get it on the floor. 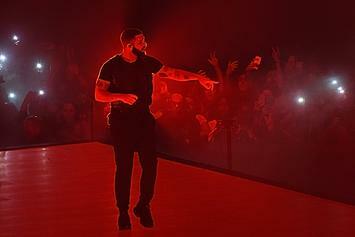 Drake brings a few friends to the big stage. 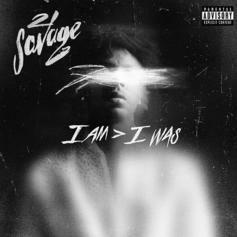 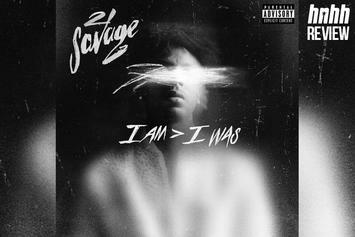 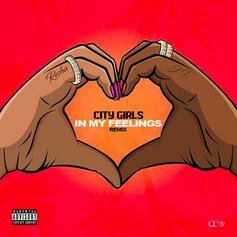 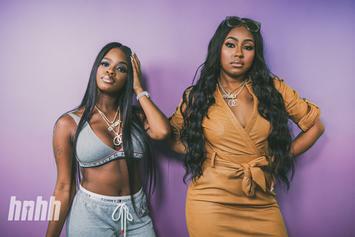 Listen to City Girls' remix to Drake's "In My Feelings."